Is your sales team constantly toggling between their CRM and other tools / spreadsheets to get relevant data about their accounts? Thanks to Actiondesk, you can run automations getting data from anywhere, transforming it and sending it to your CRM. 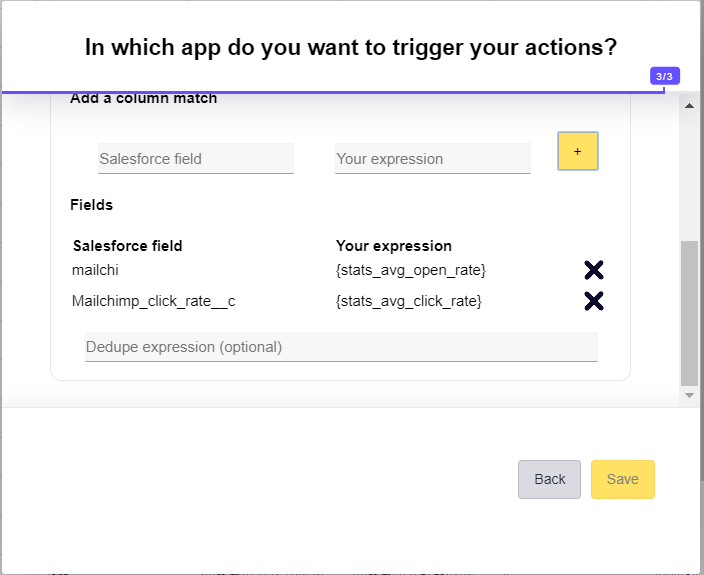 Let&apos;s see in this tutorial how to do that with Mailchimp and Salesforce. 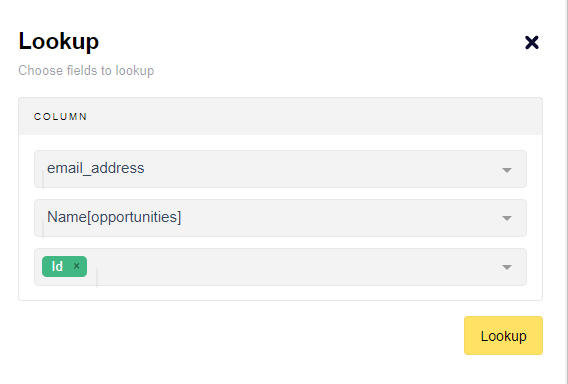 For each subscriber of a specific Mailchimp list, we will get the average open rate and average click rate, match each subscriber with the associated salesforce opportunity and fill up opportunity custom properties with those rates. We can match an opportunity with a subscriber with the name of the opportunity which is the email of the subscriber. There is a column called stats. You can see the content of this column is a json. 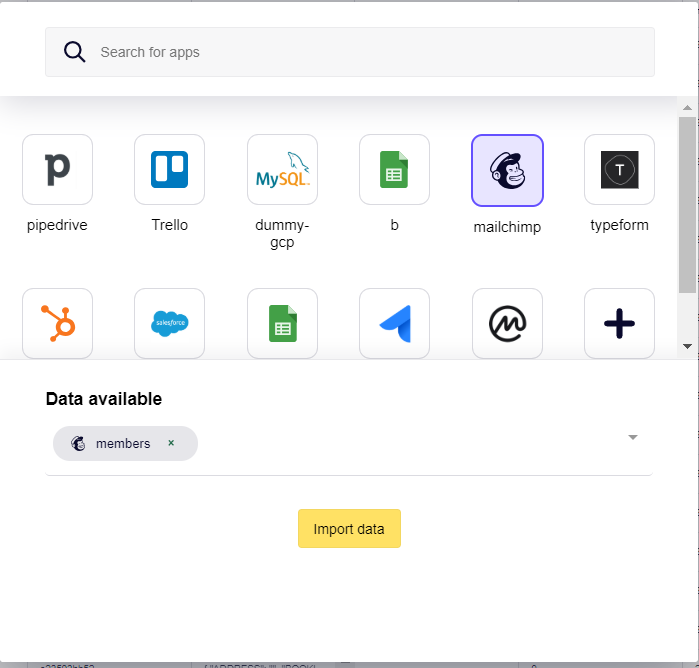 We are now ready to push the data to Salesforce! You&apos;re now done! Run the workflow once if you want to see the result, and you can schedule and publish!